Fresh flower delivery Chicago can be a naturally complicated business given the vastness of intricacies that entangle a large city such as Chicago. In addition, consider the cultural amalgamation of people and cultures from literally hundreds of different backgrounds that celebrate literally hundreds of different occasions! 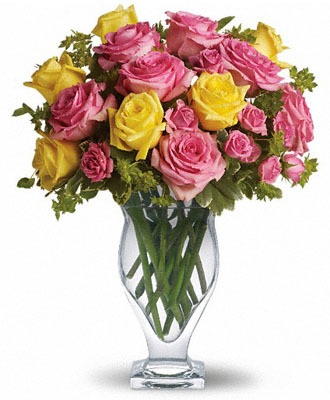 It takes more than an expert to effectively provide Chicago flower delivery service covering all corners of the city and its suburbs. 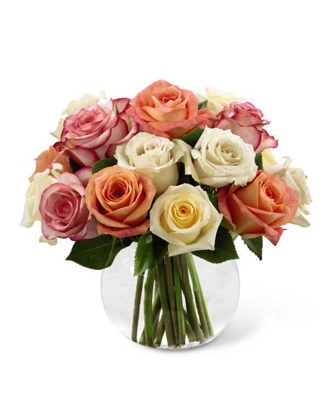 One not only needs a vast and trained network of logistics handlers, but also access to highly talented local florists and fresh flower agro farms to manage hundreds of flower deliveries in and around Chicago that the city demands. 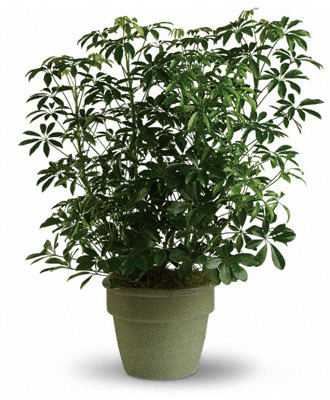 FlowerWyz is proud to have been doing this job seamlessly for over a decade. 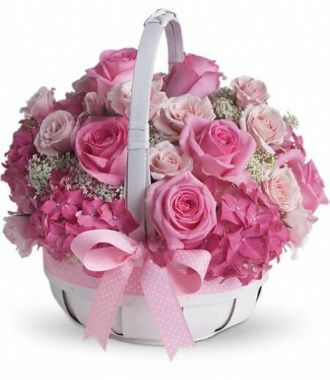 We have readily available Chicago flower bouquets that befit any and all occasions including birthday, valentines day, mothers day, fathers day, Chrismas, Easter and many more. Even when someone needs to hear a simple thank you, or an “I love you”, you call us and we make sure the message is passed. 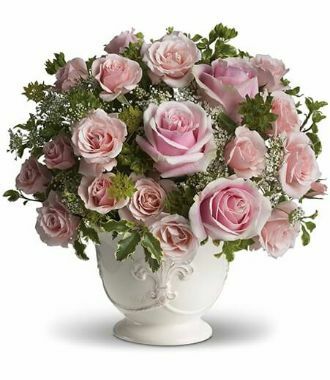 Flowers are a wonderful way to silently communicate feelings meaningfully, and we at FlowerWyz are in the business of understanding the inspiration behind a message and converting that into a beautiful unspoken floral presentation that does the speaking on your behalf. 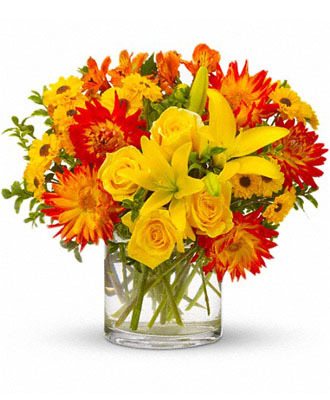 We are passionate about what we do, and that is reflected in our thousands of successful and on-time flowery deliveries in Chicago. Great cities are often also places for great innovation, in business, in science, in culture or in lifestyle. In Chicago, we see innovations in all these areas and more. Driven by its lofty spirit, and an unusually prominent artistic side, Chicago demands creativity. 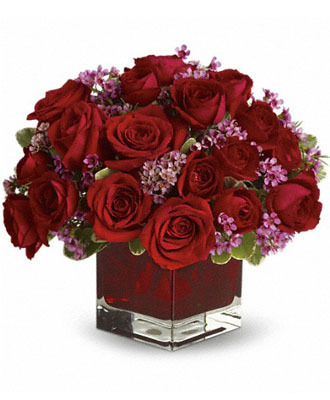 And therefore, the city simply cannot be served by run-of the-mill products when it comes to Chicago flower delivery. We are connected with hundreds of the most talented florists in and around Chicago to make sure we have access to the best creative minds in floral designing. Our designers have proven time and again that they are not only familiar culturally to the trends but also are able to bring about newer and more modern designs to the market continuously to raise the bar. 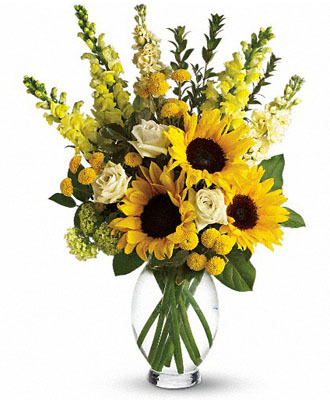 We are truly proud of our Chicago florists who have served the Chicago market for generations. 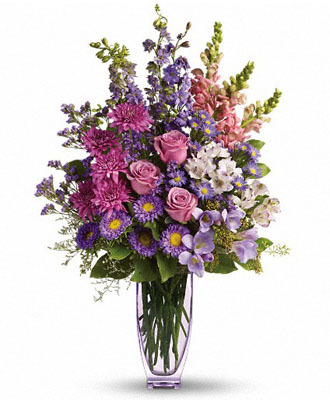 But having a great Chicago flower bouquet made is just one part of what we do. 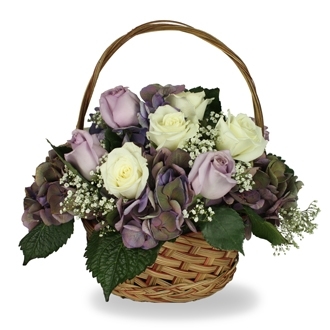 We also make sure the bouquet gets delivered to your recipient on time, every time. This is a complicated affair to manage for many. Imagine an order getting placed at 1pm being out for delivery at 4pm. We handle that situation comfortably because we have a superior logistics management system that gets to work the moment the order is placed. 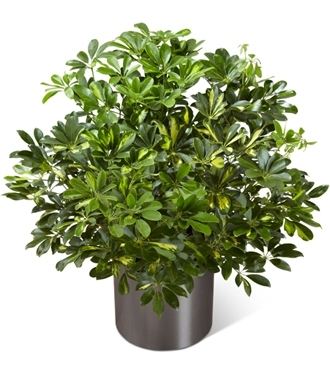 In a time sensitive situation like this, work flow management is critical and we do it using our award winning flower order management framework as well as our highly trained customer service and delivery management professionals. We literally bring to the table our decade-long flower delivery Chicago experience in fulfilling every single order, which makes us kind of unique in this great marketplace. 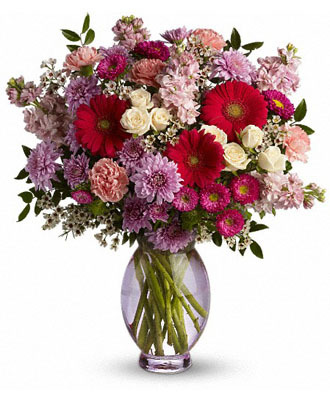 Ordering a Chicago flower delivery with us is very easy. 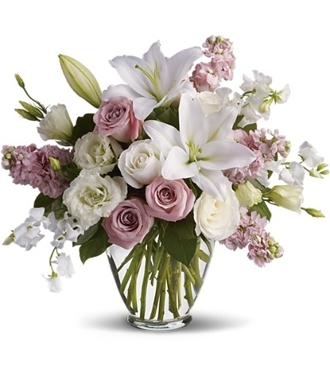 Whenever you are planning to send flowers Chicago, just visit our Chicago page, choose your bouquet, and complete order using our secure payment gateway. Don’t forget to put in your name and add special instruction for us if you have any. We get started with your order immediately. 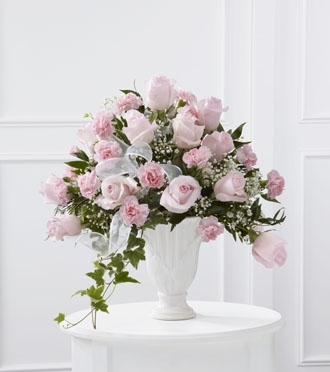 Based on your requirements, our team works with the most suitable Chicago florist to get your order completed, the quality checks completed, and then have the order hand-delivered by our professional delivery team. 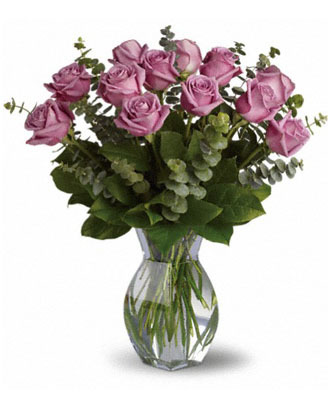 We provide same day delivery as well as delivery at a specific hour of the day. 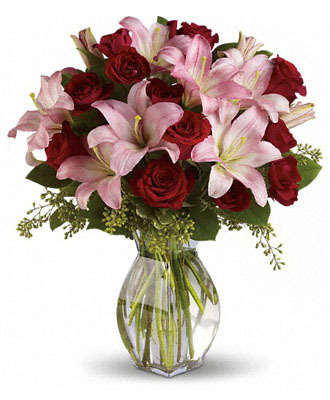 For over a decade, FlowerWyz has successfully served the great Chicago flower delivery market and earned a name for itself that is associated with quality and professionalism. 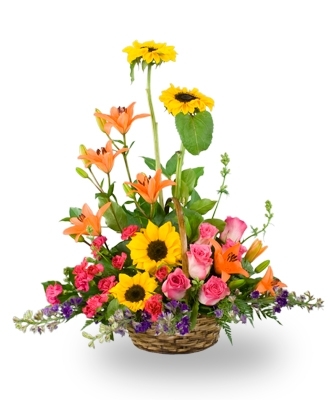 We try to over-deliver on every aspect of the flower delivery order that we pick. We pride ourselves of the care and understanding that we add to our work. One can only do this out of passion for that business they are in. 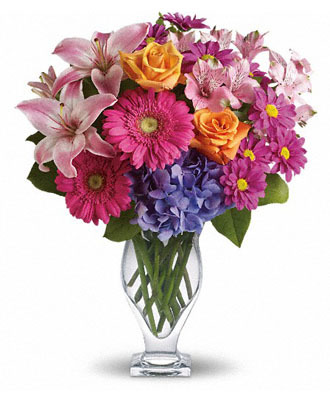 We love flower delivery Chicago and the fact that we are an active agent of innovation in this business serving thousands of customers. 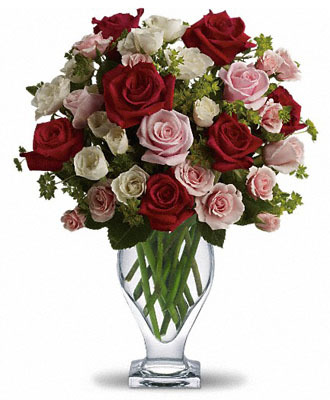 If you have not ordered your Chicago flowers with us in the past, today is the right day to get started. Place your order, and we will guarantee that you will love the experience. 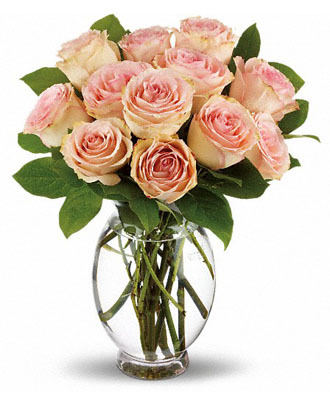 FlowerWyz | Flower Delivery Chicago | Cheap Chicago Flowers Delivery from Chicago Florists and Flower Shops.